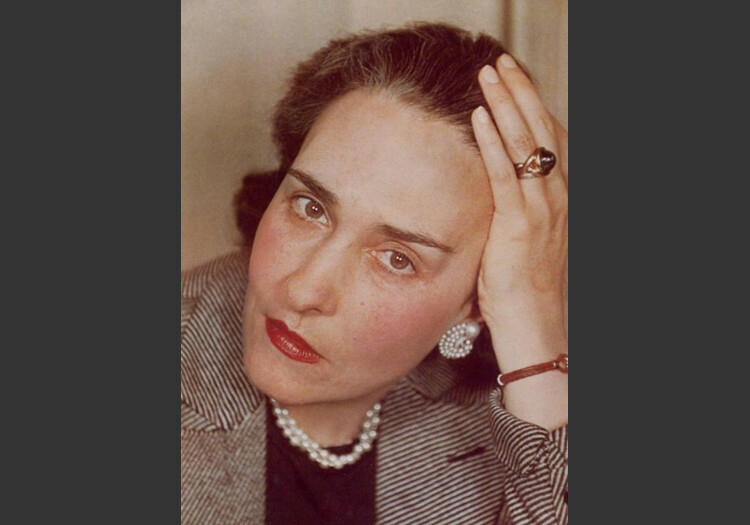 ﻿ Victoria Ocampo, founder of "Sur"
Victoria Ocampo, emancipated and woman of the arts, she created the journal “Sur” and left her print in the Argentine literature. 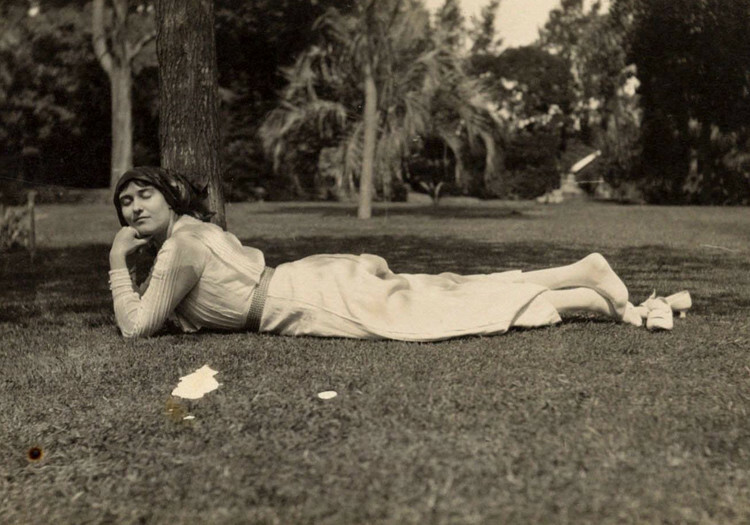 Victoria Ocampo was born on April 7, 1890 in Buenos Aires in an Argentine high-society family. When she was a child, she and her five sisters received education in French and English. However, in those times, nobody considered the possibility of a young lady from a good family learning an occupation or working. And she could even less thought of becoming an actress as Victoria did in her teenage years. Very soon she rebelled against the submissiveness she was doomed to, first to the one from her parents, then to that of her husband, developing an unusual personality. Her marriage to an ultra-conformist was a total failure but the couple had to survive for mutual convenience, in their environment, an official separation was unimaginable. In her autobiography, she retold her long and secret love story with another man. Victoria Ocampo fought for women’s rights all her life. 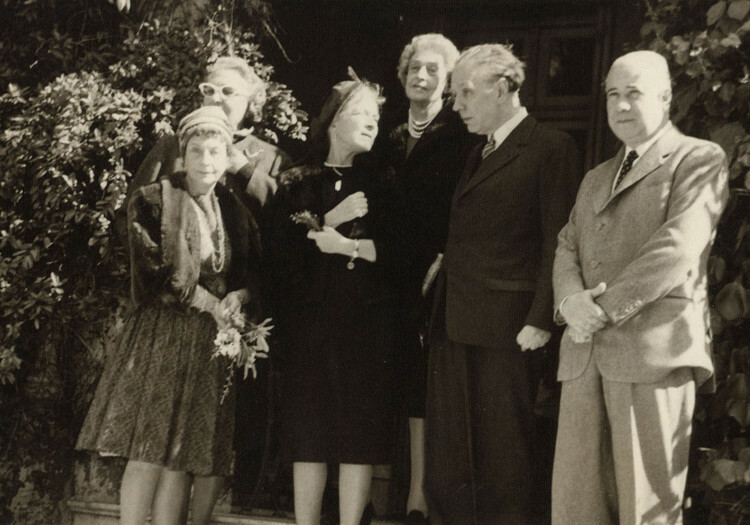 In 1930, she opened the literary magazine Sur. From the very beginning, the elitist magazine was a success, a true challenge in a country usually agitated by political frights. Thanks to her wealth and her contacts, Victoria Ocampo could support it for four decades publishing texts by the best writers of the century offering a space for a unique expression and freedom: Sur was the most important literary magazine in Latin America. Victoria Ocampo, on the other hand, also wrote a lot (essays, critics, testimonies, but not novels) and she made many translations. She was a friend of Jorge Luis Borges, who introduced her to a young writer: Adolfo Bioy Casares, who would marry her younger sister, Silvina, in 1940. Silvina Ocampo published her first selection of poems in 1937 and received several awards for her poetries and stories. Silvina, Bioy Casares and Borges published Antología de la literatura fantástica (Anthology of fantastic literatura). 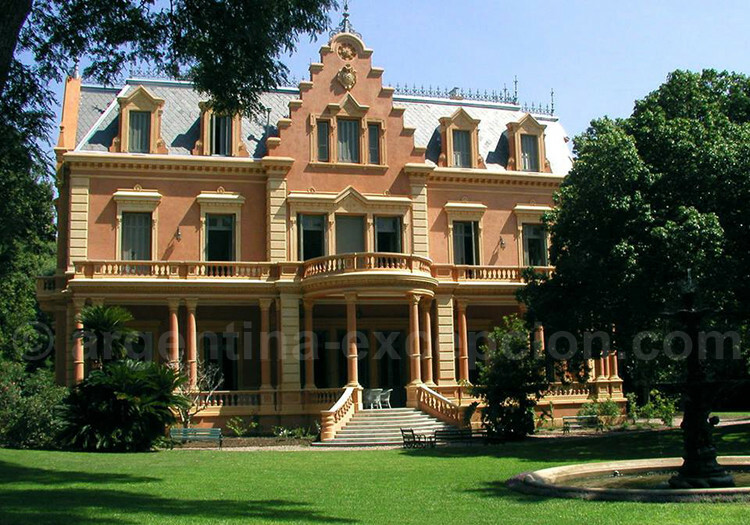 As a woman with strong personality, Victoria Ocampo died in 1979 and her generosity was even seen in her last action: she donated to UNESCO her San Isidro house: “Villa Ocampo“, for a cultural center to be established. Unfortunately, it was abandoned and it was not until the beginning of the 2000 that the project was put into practice. The house was restored and is now open to the public with a library with 12,000 books that will be digitalized to be consulted on Internet. Elortondo 1837, Beccar, San Isidro.